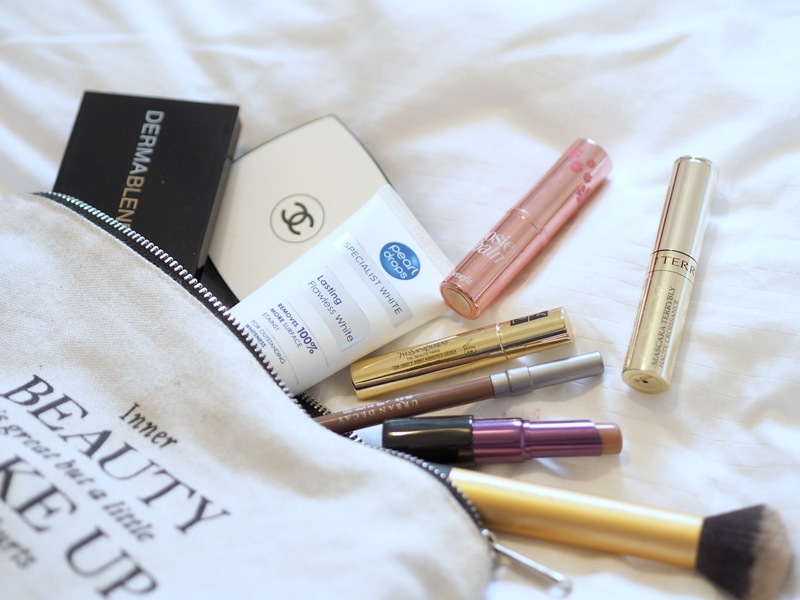 There are always those girls who have natural confidence, but for many of us it can be a struggle. Looking back over my time in school and university I always wanted to look like that person that oozes confidence but I know all too well that sometimes a smile and a bright cheerful giggle can really be hiding self doubt. 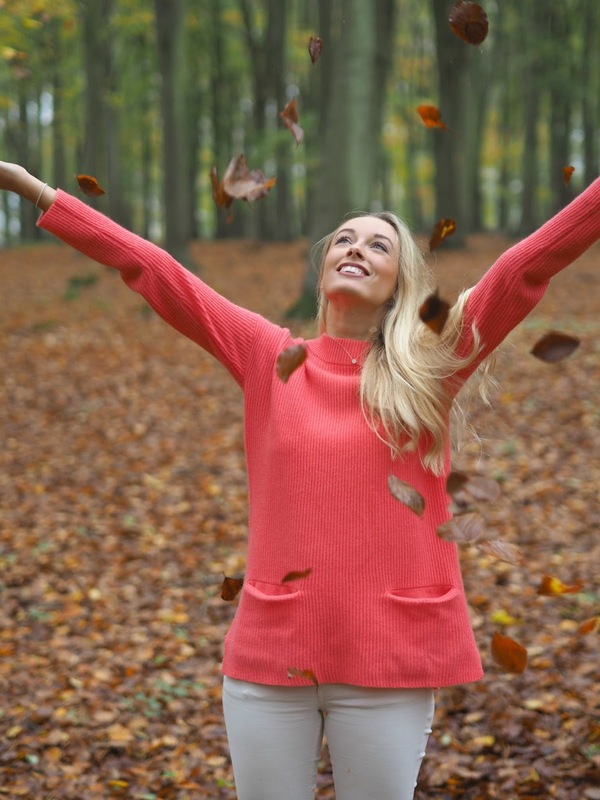 There are a few key things which I’ve learnt that help me be confident not just on the outside but on the inside too, so I thought I’d share these today in the hope that they may bring a little brightness to your day if you’re lacking in confidence. 1. Fake It! It’s the cliché that you always read in articles about confidence but something that I learnt at university and during my first years in the working world is that if you don’t believe that you can do it then you can be sure that no one else will! If you walk in with a smile on your face and a confident walk, pretty soon your fake confidence will become real. 2. Get out of your Comfort Zone. When you do thinks that you think you can’t, your comfort zone will just keep on getting bigger and bigger. Even small things will lead to bigger and greater things until you grow, and feel unstoppable! 3. Think Confidently. 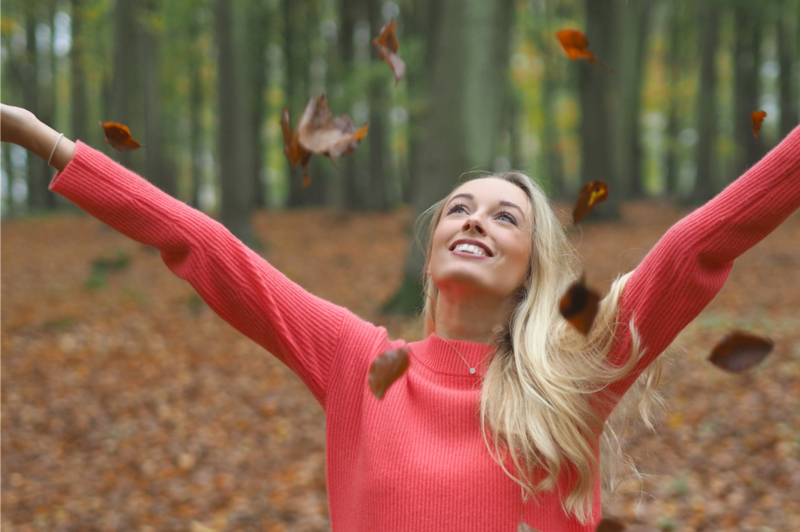 Positive, confident thoughts have an unbelievable impact on how you feel in comparison to having ‘worst possible outcome’ thoughts which can bring on unnecessary anxiety. 4. Speak Up. For too long, I shied away from speaking up in social situations, worrying that what I said wasn’t going to be entertaining enough, that no one would reply, or laugh with me. It was when I started interning that I knew I had to speak up if I wanted to make an impression, it was scary at first but I had to do it. Turns out that no one thought my ideas were silly or my stories were boring, and the more I spoke up, the better it felt. 5. Find what makes you feel physically confident. I used to hate my smile, years of wearing braces and having goofy teeth gave me some sort of inferiority complex about my teeth but over the years I’ve grown to like my slightly goofy smile. It’s what makes me me after all! 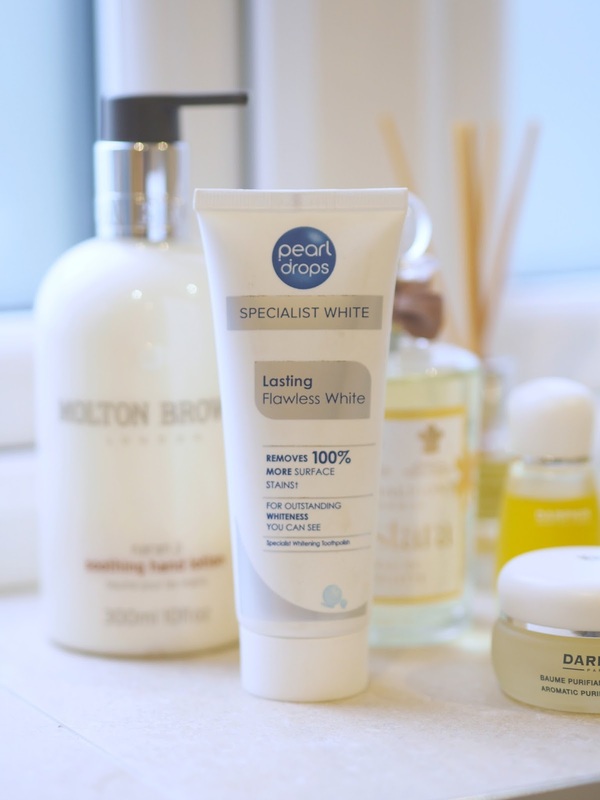 I talk too often about my beauty routine but one part which I overlook is my smile – I use Pearl Drops Lasting Flawless White daily, not just for the whitening but also to protect my smile – we only have one after all! 6. Let go of Perfection. Striving to be perfect can cause self doubt and a constant sense that you’re not good enough. By giving yourself permission to make mistakes you’ll try new things, take more risks and grow as a person. Don’t overthink everything, it’s OK not to be perfect all the time. This post is sponsored by Pearl Drops but of course all opinions are completely my own! Previous Post The Best of Black Friday! Next Post How To Create a Festive Table!